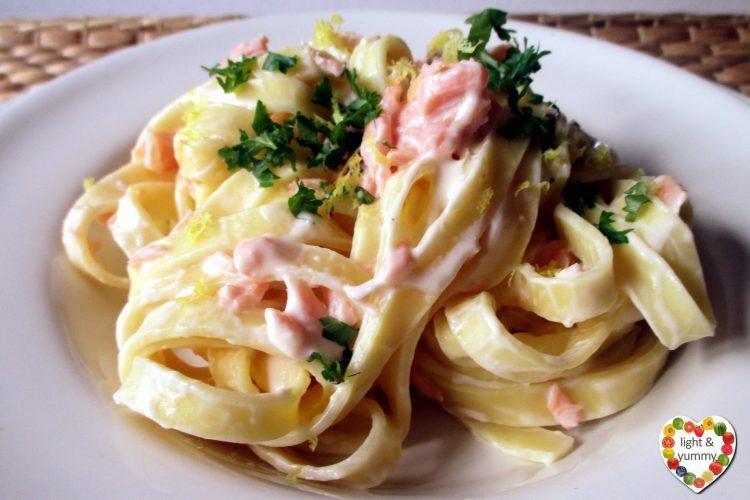 Made without cream, flavored with fresh lemon, ready in 15 minutes! 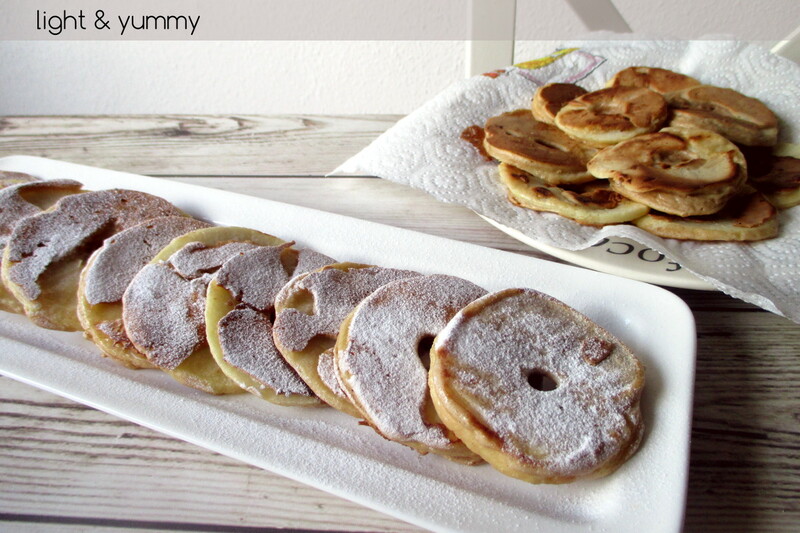 Delicious apple ring fritters cooked without any fat. A snack easy to prepare for the whole family. 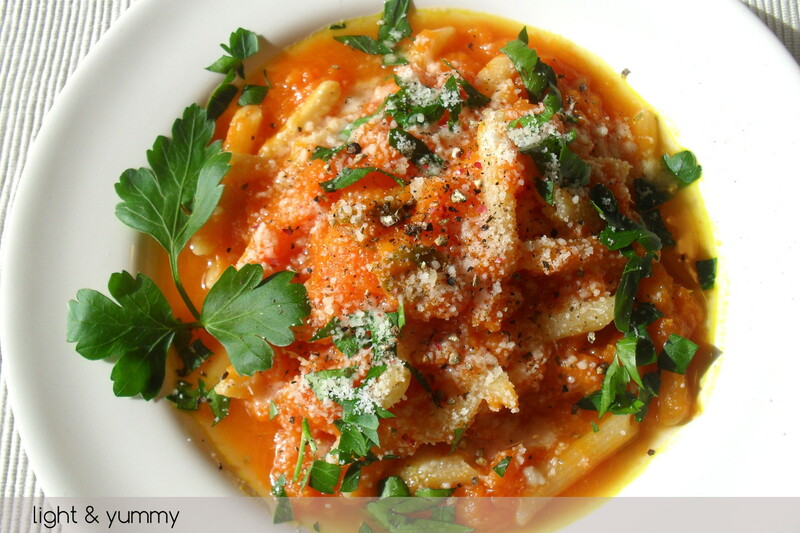 In Italy they are typically served during Carnival. 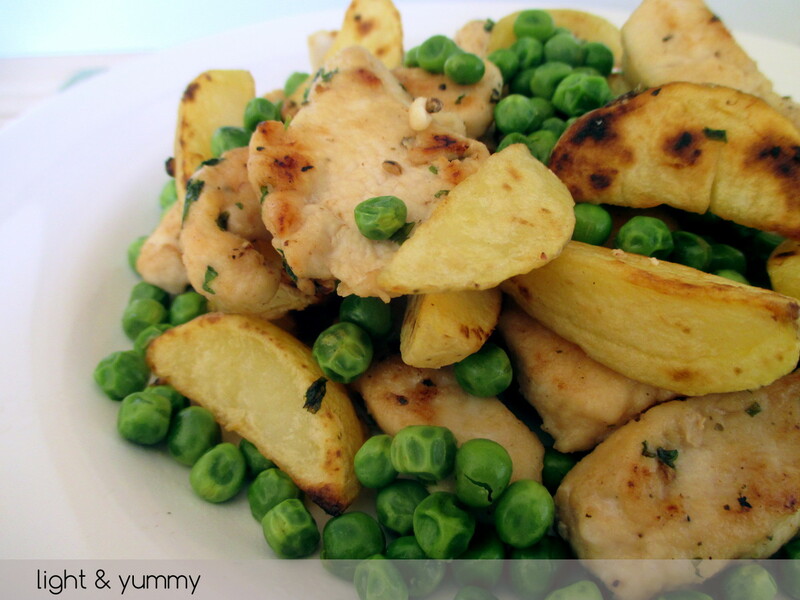 A very easy recipe for a light meal with very little added fat: the chicken is very tender, the potatoes are sooo crunchy! 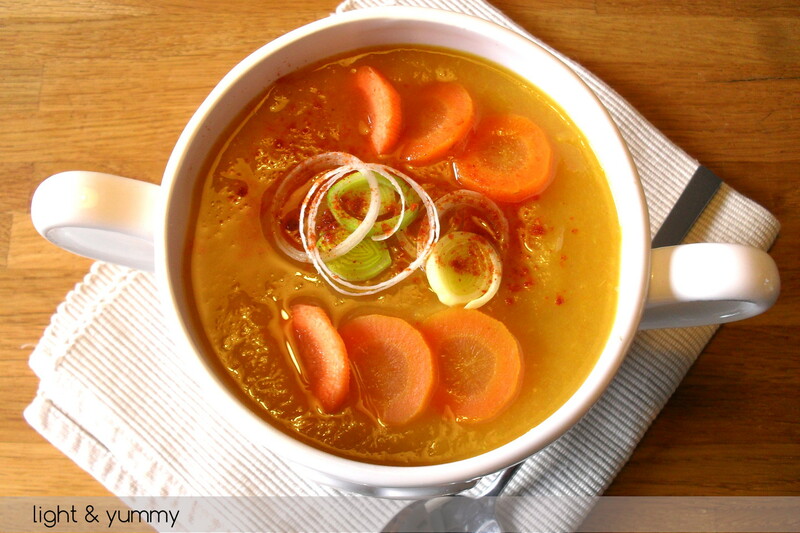 A tasty vegetable detox soup, light and perfect to cleanse our body and restart our diet after too much eating. An after holidays must! 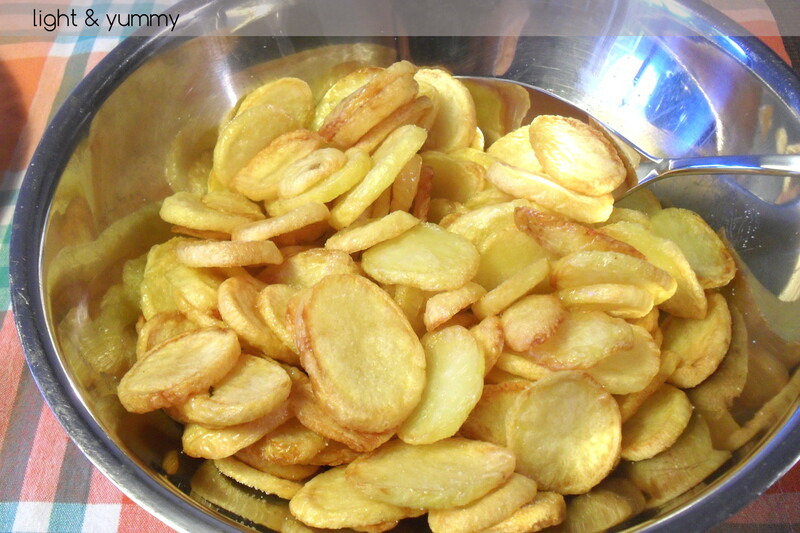 Who’s going to say no to these Very crunchy chips? 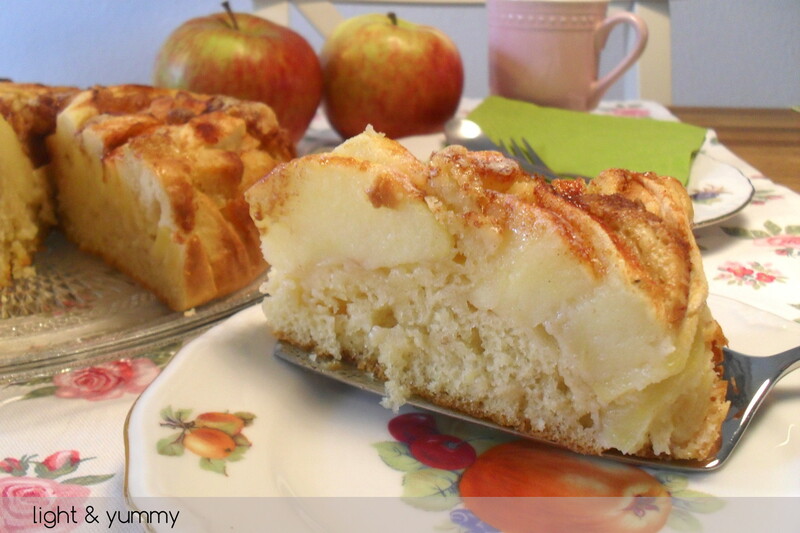 They very light, cooked in the oven and kids, as well as grown ups, will love them! 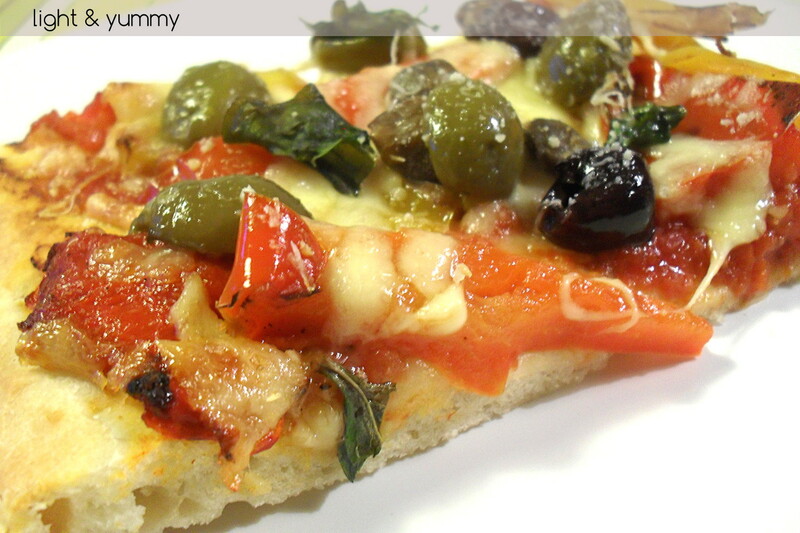 Pizza roasted peppers and olives is delicious and filling. 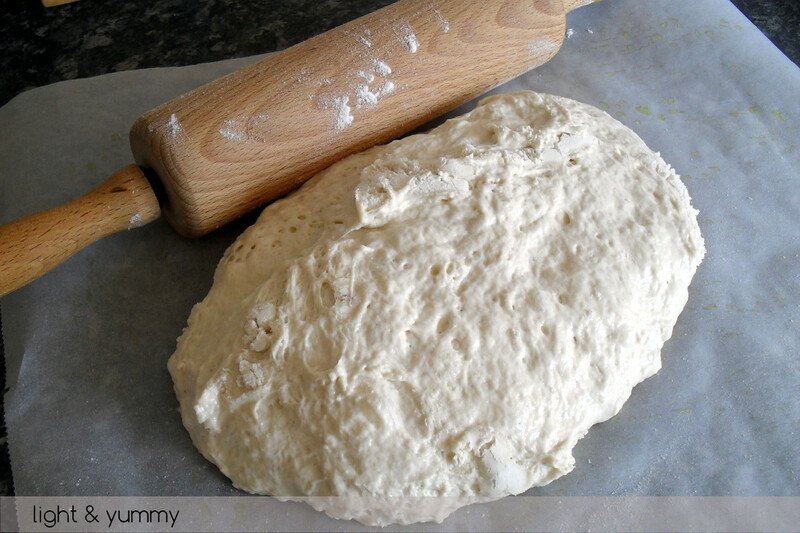 The base is prepared with the easy light & yummy “no need to knead” pizza dough. 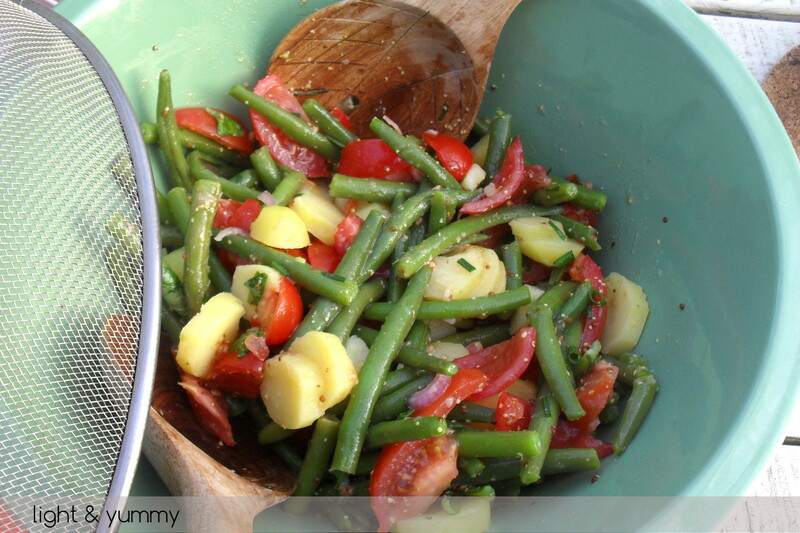 Potato Green Bean and Cherry Tomato Salad is filling and low in points, full of taste and colours it makes an ideal side dish in summer.